How to install into VS 2k8? Copy an add-in dll to the opened folder. 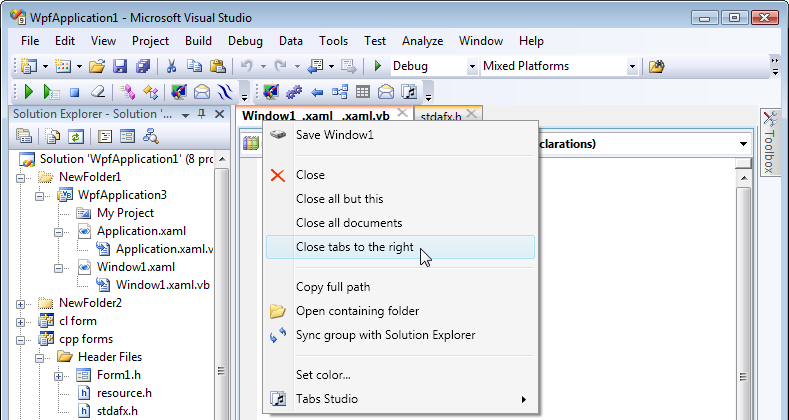 Restart Visual Studio or click Save to restart Tabs Studio.